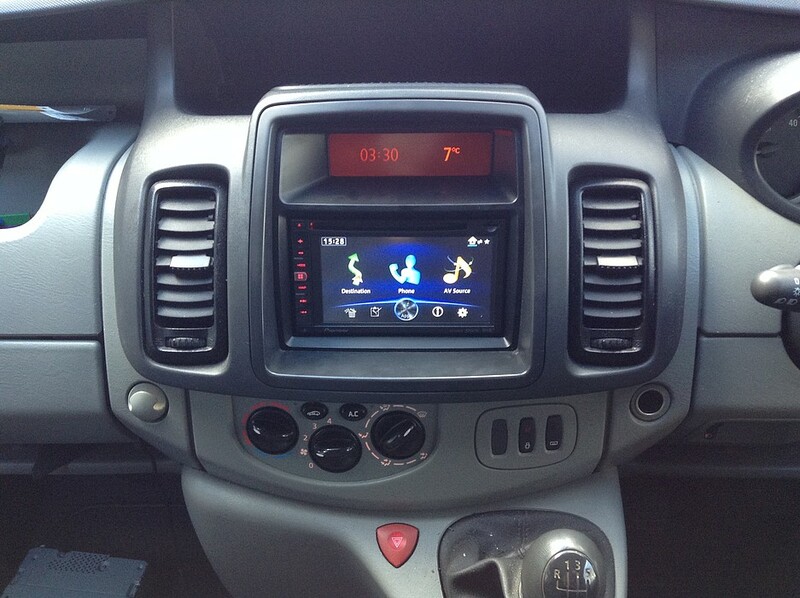 If your Vivaro van needs a sound upgrade we can help, in this van we installed a NEW touch screen Double Din unit with full integration with the steering wheel controls. In addition we replaced the door speakers with Focal Audio Expert PS range speakers for an amazing sound improvement. We drove these with a powerful amplifier and a small subwoofer to finish the install. Looks great sounds amazing.